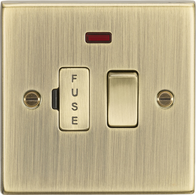 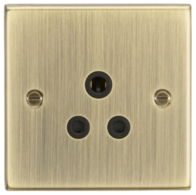 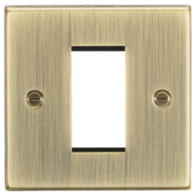 Need knightsbridge antique brass raised plate switches & sockets? 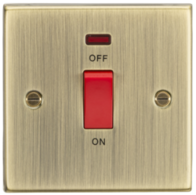 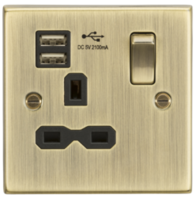 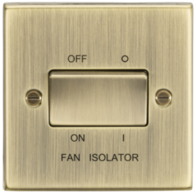 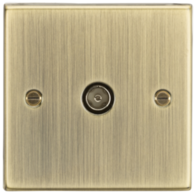 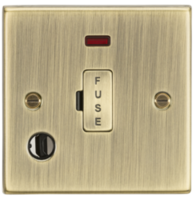 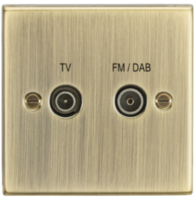 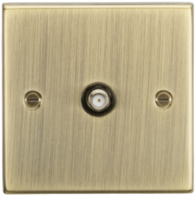 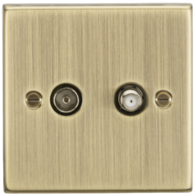 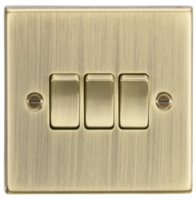 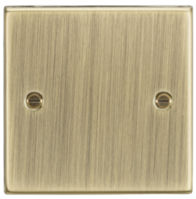 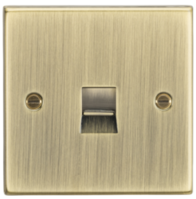 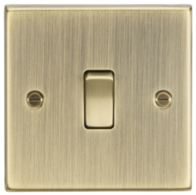 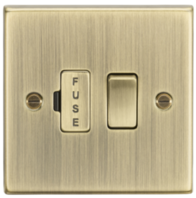 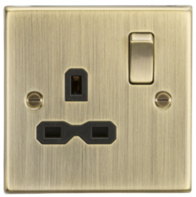 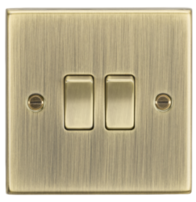 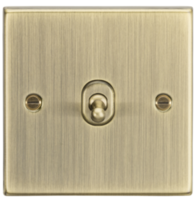 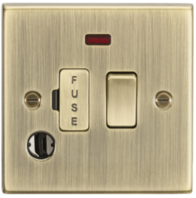 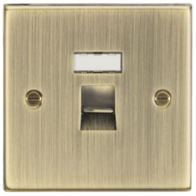 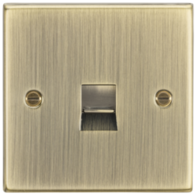 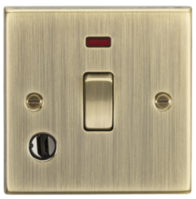 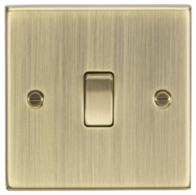 Switch Lighting supplies stock a large range of knightsbridge antique brass raised plate switches & sockets for domestic, industrial and commercial use. 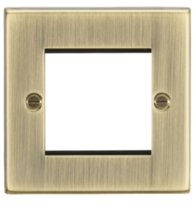 If you cannot see the product that you require please contact us as we can source most products available on the market. 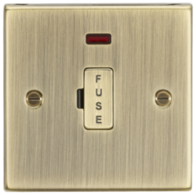 Free Delivery on orders over £60.00.